Tech startups from all over the world are always seeking jurisdictions that have the perfect combination of potential consumer market, good supply of talent and healthy competition. Above all, they look out for funding. The Financial Times has reported recently of an economic phenomena in the Asia Pacific region. Tech start-ups from all over the world are flocking to the region in search of funding, especially Singapore, its most prolific investment destination. 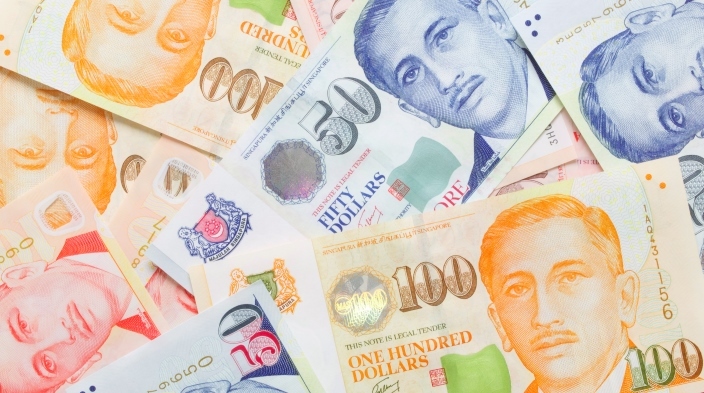 Singaporean investors have opened the floodgates to fund tech startups in particular, and this has accelerated the flow of capital from Singapore via private equity or venture capital funds. 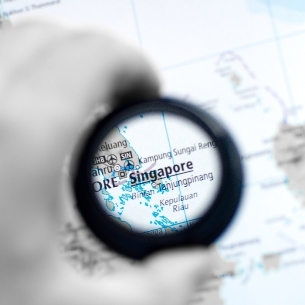 The international clout for Singaporean businesses is rapidly growing, and entrepreneurs are already identifying the nation as the perfect springboard to launch their businesses in Asia. One of the reasons that constitute their attraction to Singapore is that the country has numerous channels of funding for businesses to anchor in the region. Temasek takes the cake as the top investor in Singapore. The state investment agency is the Republic’s most established player and has launched new initiatives such as Heliconia Capital to provide support and growth capital for Singapore based SMEs. The National Research Foundation (NRF) of Singapore is also another major investor and has injected $60 million a few months ago into six venture capital funds to finance high tech local startups. This is the second batch of funding allocated especially for tech startups by the NRF, which has funded 14 incubators and more than 100 tech startups with $50 million from 2010 to 2013. The NRF also created the Technology Incubation Scheme (TIS) in 2008 to uplift tech startups by co-investing up to 85% of investment worth a maximum of $500,000 into a locally incorporated tech startup. The TIS scheme, which is an initiative under the National Framework for Innovation and Enterprise (NFIE) programme was established in March 2008, and acts on the recommendation of the Technology Incubator. The Technology Incubator will invest the remaining 15% of investment into the tech startup, and provide mentorship and guidance to the tech startup. Aside from the TIS, local enterprise agency Spring Singapore provides co-funding opportunities to tech startups called the Spring Seeds Capital (SSC). The SSC has invested more than $75 million in 210 startup companies, and has acquired private investments for tech startups at more than $150 million since 2001. The variety of funding schemes in Singapore has attracted many tech juggernauts to set up in the city-state. For instance, behemoths like YouTube, Yahoo, MSN, LinkedIn, and Facebook have opened offices in Singapore, planting the equatorial nation firmly on the world’s tech map. This has ushered in investor confidence and laid out the red carpet to a steady stream of venture capital. One such venture capital and incubator fund is the Golden Gate Ventures (GGV), which moved from the Silicon Valley to inaugurate a US$10 million incubator fund in Singapore. The purpose of this incubator fund is to foster the collaboration between Silicon Valley and Asia. This type of capital influx for tech startups can be very helpful to help them kickstart their operations. Viki, a local tech startup pioneered by students of Stanford and Harvard universities, was incorporated in Singapore because of the nation’s proximity to its target market, and accessibility to engineering-skilled workforce. The company was among the 20 local tech startups that was bought over by Rakuten, the Japanese e-commerce giant for $200 million. Apart from funding, Singapore also has an advanced infrastructure and a modern populace, which gives the nation a natural edge when it comes to starting a company. This applies not only to early-stage startups, but Singapore’s economy has incentives to cater to later-stage startups too. Want to become a technopreneur? Start your journey and register a company in Singapore today!